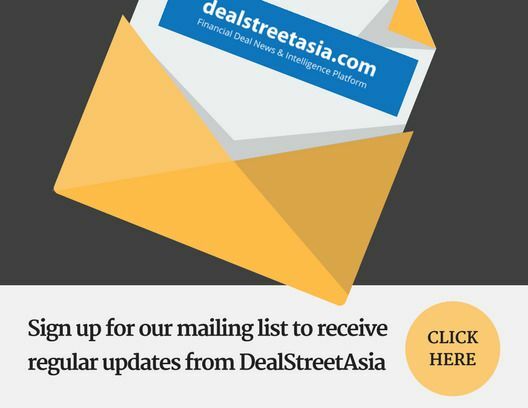 DEALSTREETASIA takes a look at some numbers based on Alibaba’s quarterly earnings update to deep-dive into where Lazada stands vis-a-vis its peers. It is now time for a new policy that can promote consumers interest, encourage new businesses to come up and challenge incumbents, and attract investments. 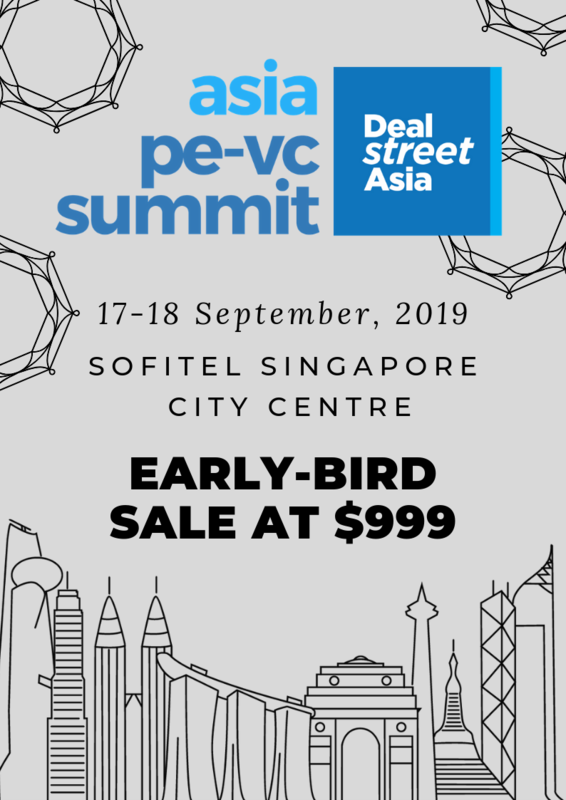 Localisation is critical for the growth of consumer-oriented sectors in Indonesia, where each city presents a different set of opportunities and challenges, according to panelists at DEALSTREETASIA’s PE-VC Summit 2019 in Jakarta. While emerging market funds today are still overwhelmingly domiciled in “island tax havens”, recent developments in global regulation and investor preferences could change this soon. Being the largest economy in Southeast Asia, Indonesia is poised for more exciting investment opportunities. Litigation has tied down some big restructuring deals and bankers are starting to sell bad debts at fire sale prices rather than wait for the system to work better.